Along with the business results from 2018, SCG also launched strategies with the aim of delivering total solutions and new business models and leverage emerging technologies from startups and R&D institutions to seek new opportunities and fulfil customer demand throughout the region. 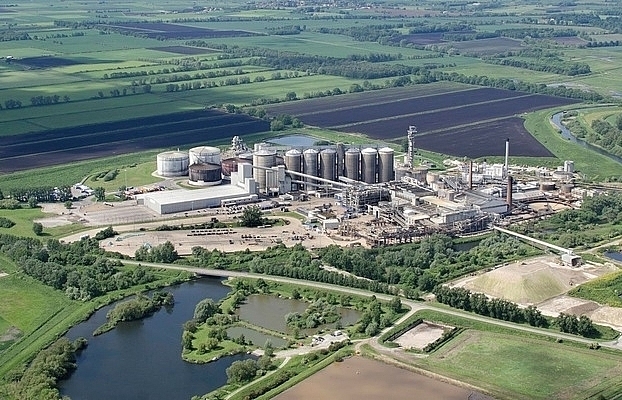 SCG published its financial statement on January 30, 2019 showing an overall decrease in profit from the chemicals business, while the packaging business exhibited consistent and robust growth and the cement-building materials business enjoyed good tailwind. 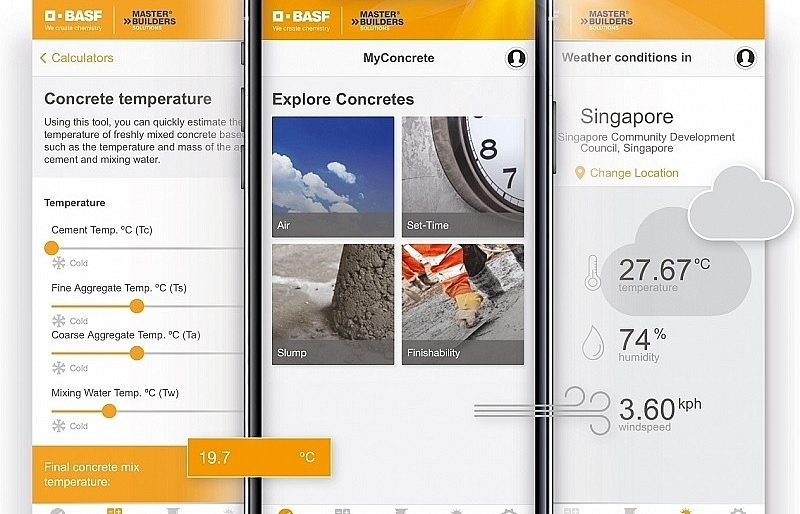 SCG will push two key strategies in 2019, focusing on financial stability and long-term growth management by delivering integrated solutions and new business models that harness digital and deep technologies, and collaborating with leading startups in various regions and research and development institutes across the globe. 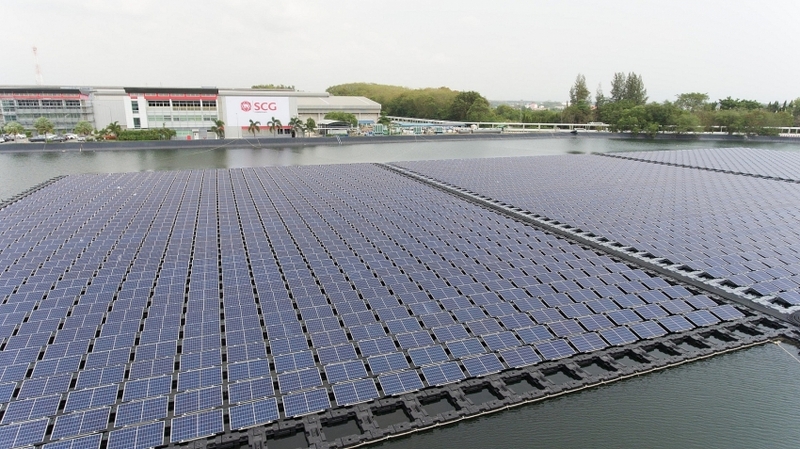 SCG is also seeking new opportunities to meet consumers’ needs throughout the region. 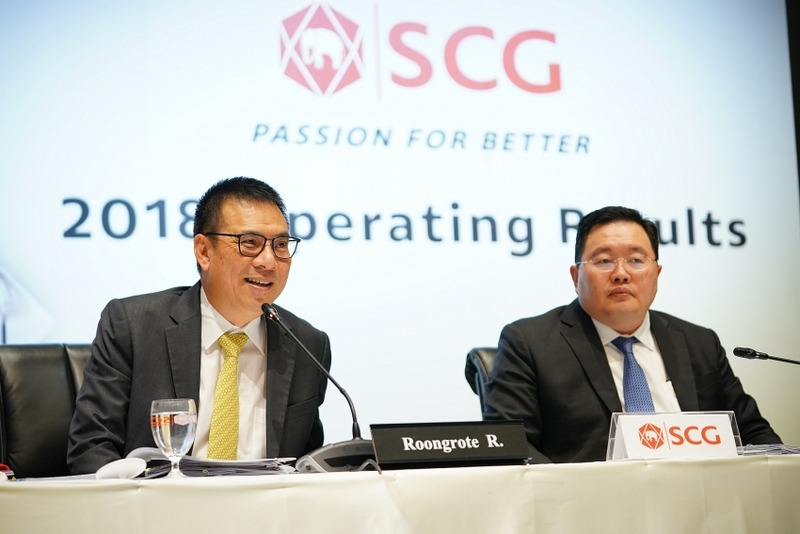 Roongrote Rangsiyopash, president and CEO of SCG, disclosed the company’s unaudited operating results for the 2018 financial year, with registered revenue from sales increasing by 6 per cent on-year to VND340.8 trillion ($14.8 billion). 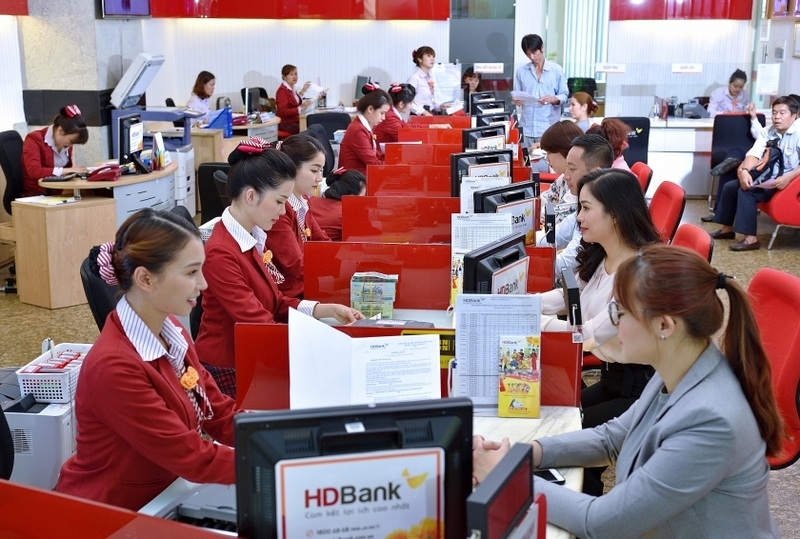 Profit for the year was registered at VND31.87 trillion ($1.39 billion), a decrease of 19 per cent on-year from global economic uncertainties, primarily driven by the trade war, the volatile oil market, and a strengthening Thai baht, which affected the overall performance of SCG. 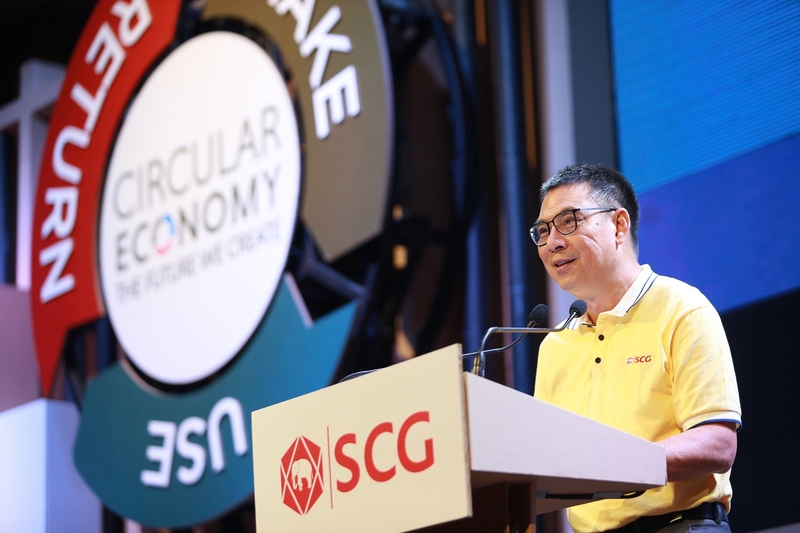 In 2018, SCG’s revenue from sales of high value-added products and services (HVA) reached VND131.76 trillion ($5.73 billion), representing an increase of 5 per cent on-year and accounting for 39 per cent of the total sales revenue. 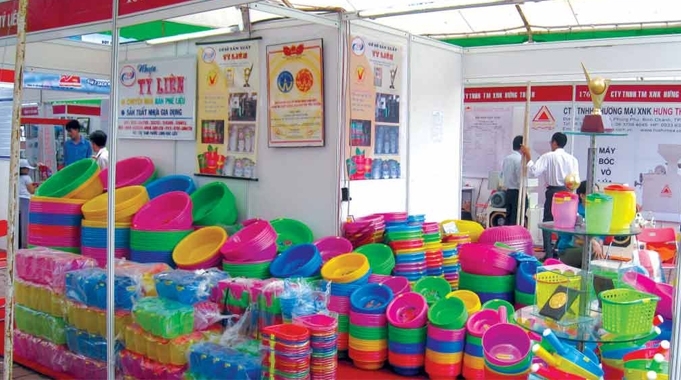 Spending on innovation, research and development totalled at VND3.33 trillion ($144.7 million) or 1 per cent of total sales revenue. 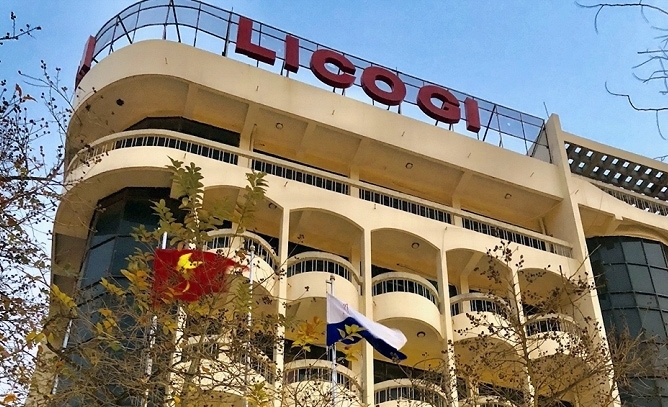 SCG’s revenue from sales in the fourth quarter dropped by 4 per cent on-year to VND83.3 trillion ($3.62 billion) from the lower chemicals product prices, but increased 3 per cent from increased chemicals sales volumes and the domestic growth in the cement-building materials business. 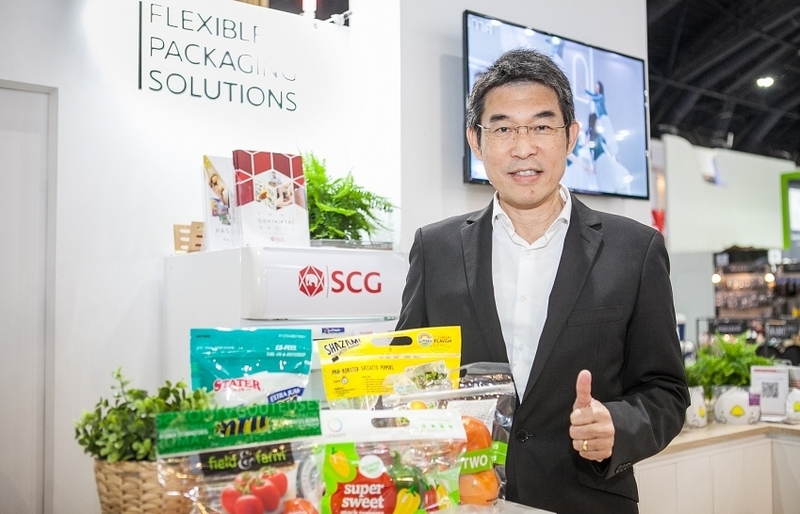 In the ASEAN (ex-Thailand), fourth quarter sales revenue recorded 9 per cent growth on-year, with VND21.37 trillion ($929.13 million), which is 26 per cent of SCG’s total sales revenue. 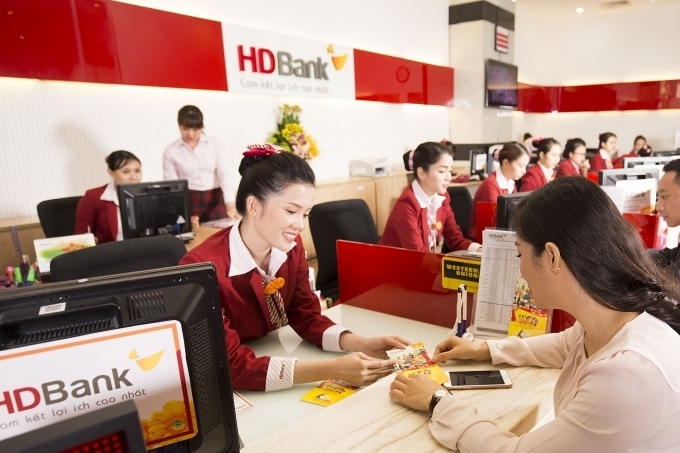 Revenue from sales in 2018 recorded 11 per cent growth on-year, amounting to VND84.07 trillion ($3.66 billion). 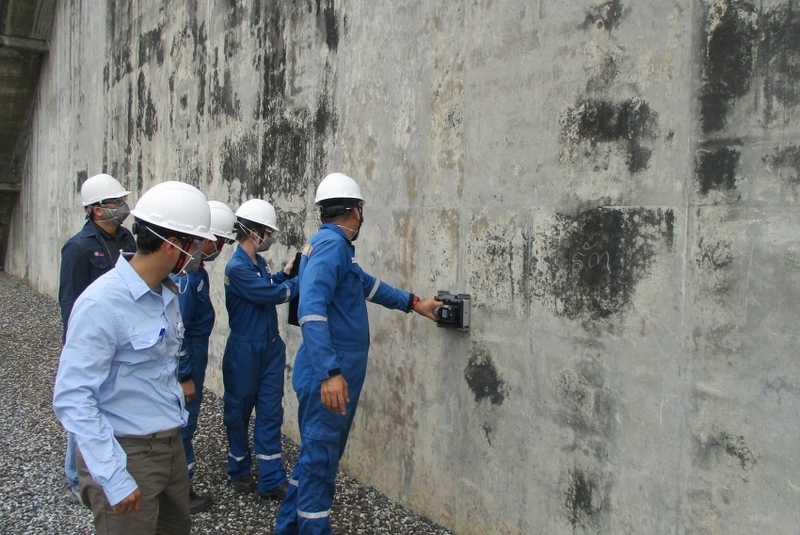 This includes sales from both local operations in each ASEAN market and imports from Thai operations. 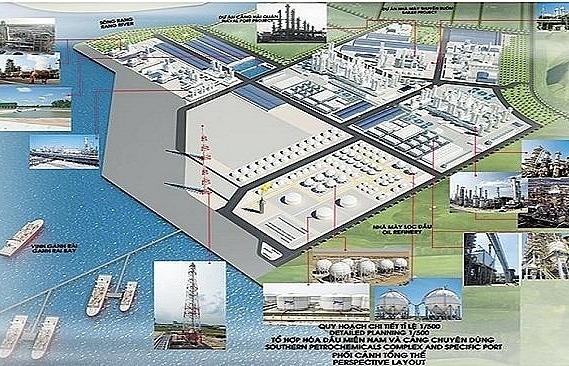 As of December 31, 2018, SCG’s total assets amounted to VND422.2 trillion ($18.36 billion), VND117.15 trillion ($5.09 billion) of which is its asset in ASEAN, excluding Thailand which is 26 per cent of SCG’s total consolidated assets. 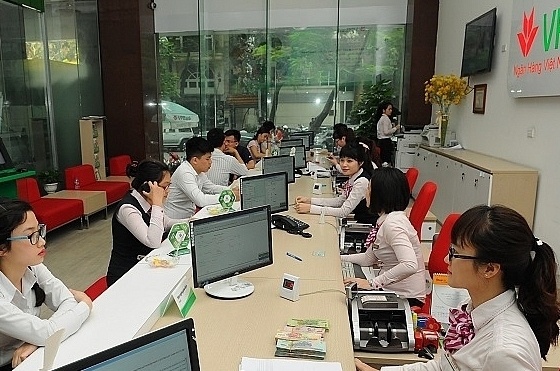 In the Vietnamese market, SCG’s fourth quarter sales revenue was VND8.3 trillion ($360.87 million). 2018 sales revenue was recorded at VND30.96 trillion ($1.35 billion), which represents an increase of 20 per cent on-year, mainly from the chemicals business. For the latest movement in Vietnam, with the intention to support street football players to shine as superstars, SCG held the Street Football Festival at the Hanoi Walking Street, with thousands of football fans cheering for the teams and enjoying special football activities. 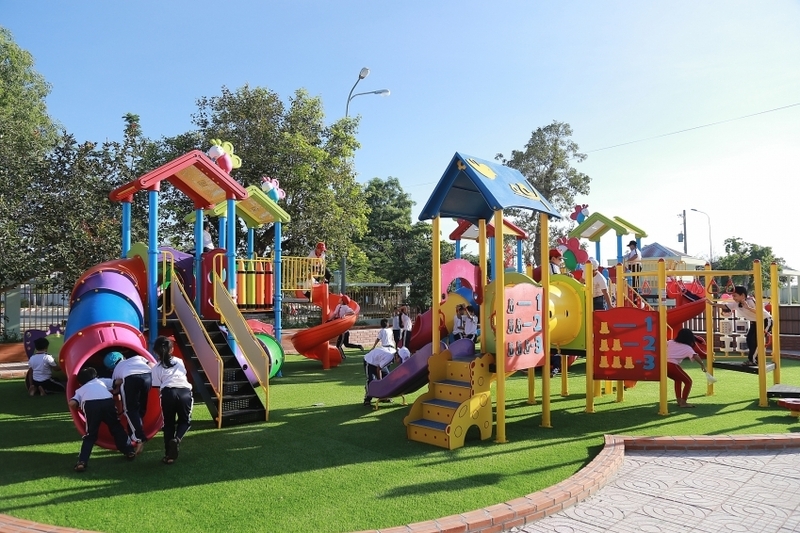 The tournament held in both Ho Chi Minh City and Hanoi drew the participation of 140 football teams with nearly 1,000 players. Under the SCG Sharing the Dream scholarship programme, SCG granted scholarships to 20 passionate university students who demonstrate good morals and have outstanding academic performance. The scholarships will last until they graduated the bachelor course. 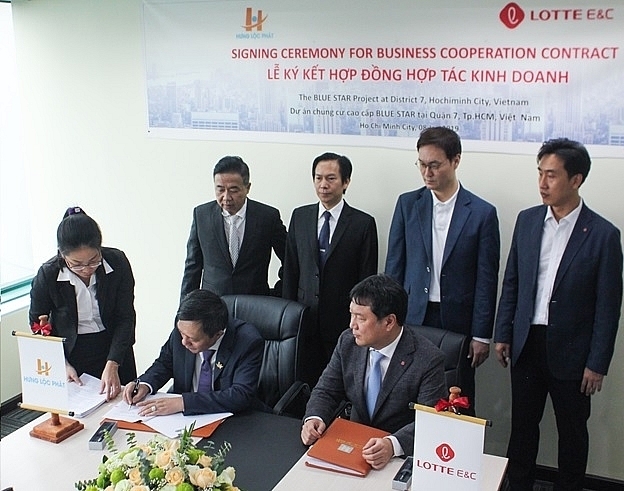 This programme reflects SCG’s commitment to support Vietnamese youth in pursuing their passion for better. Roongrote said, “In 2019, SCG will continue to focus on two key strategies. One is Stability, which the company has maintained continuously and acted out promptly to cope with recent global economic volatility, resulting in SCG’s overall profitability ratio of 9 per cent in 2018, a considerably strong figure compared to the overall industry performance. 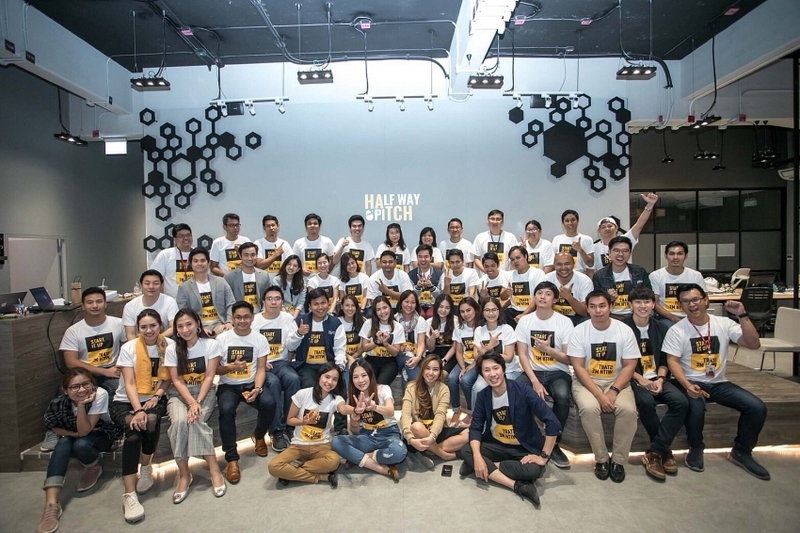 In addition, the company’s financial position remains robust, with a Net Debt to EBITDA ratio of 1.7x, while most loans are in Thai Baht, with over 90 per cent at a fixed rate. The cash flow is stable due to the healthy performance of core business lines.